We know how important it is to select the perfect Turkish voice actor. Shortlist Turkish voices here on this page or use Voquent search. Turkish is spoken by approximately 80 million people globally, with the majority in Western Asia. Around a quarter of speakers can be found throughout Europe with small groups in: Cyprus, Bulgaria, Macedonia, Greece, Iraq and Syria. A Turkish voice over for a product commercial or explainer video is an easy way to engage a big audience. Turkey is world's 17th largest economy and is a leading producer of textiles and transportation. Turkey is one of the biggest nations in the Middle East. Any business looking to go global will surely seek to translate their communications for this tech savvy audience. Turkey is home to St. Nicolas and the first ever man made church. It has a high percentage of religious, particularly Muslim speakers in the country. 98% of the countries population is registered as Muslim, 1% is not religious and the other 1% is primarily made up of Jews and Christians. 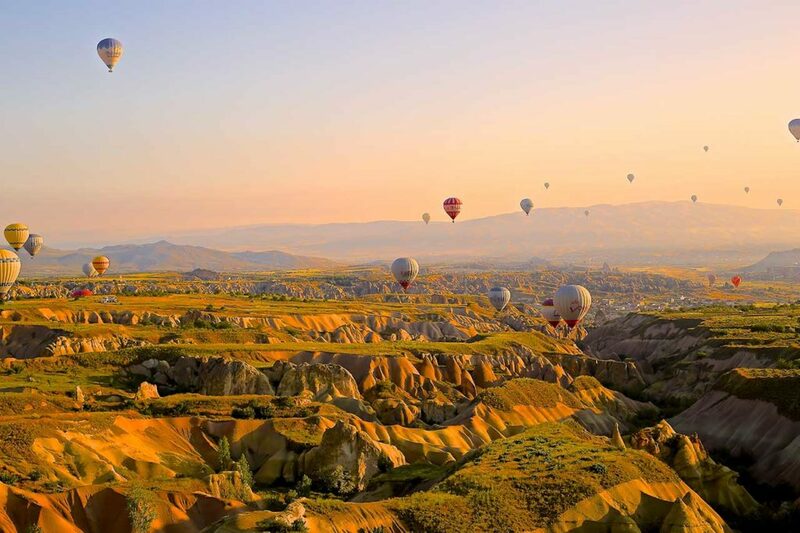 With an estimated 48 million Turkish speaking internet users with access to high speed internet, it's easy to see the benefit of video marketing content with a Turkish voice over! It also has a strong mutual intelligibility with Azeri and Crimean Tatar meaning that Turkish voice actors can reach out to 13.5 million more people. Making Turkish a very effective language at targeting the middle east. 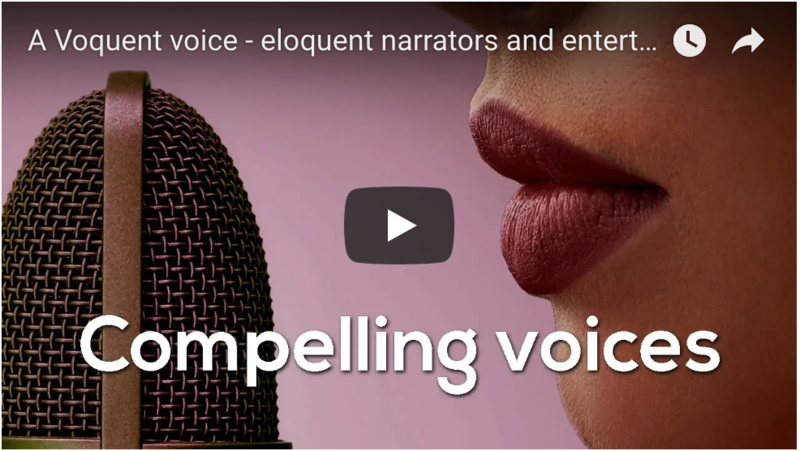 Voquent can help your team with casting the best Turkish voice actors to captivate your target demographic. 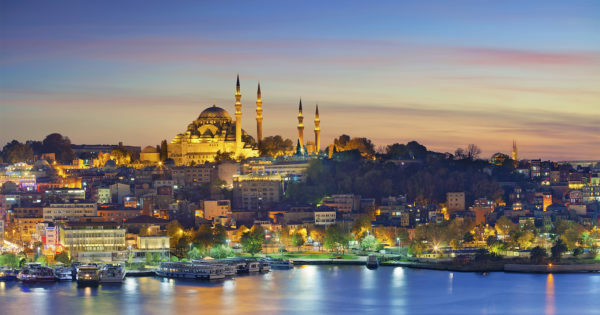 We can also assist with Turkish voice over script translations, subtitling and closed captioning services. 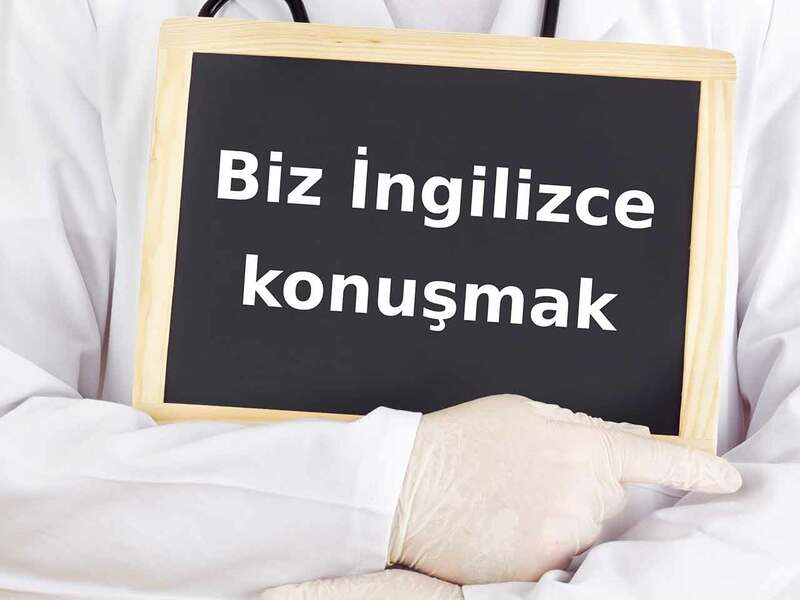 We frequently produce Turkish eLearning voice over and can also record time-synced to video content. Our Turkish voice actors are experienced at lip-sync and dubbing projects. At the top of this page you can listen to some of our best Turkish voice actors. Alternatively, if you require a different accent or another language, please visit the search page to hear find more voice actors. count Turkish as an official language.